Day 7. A photo of yourself, taken by someone else. 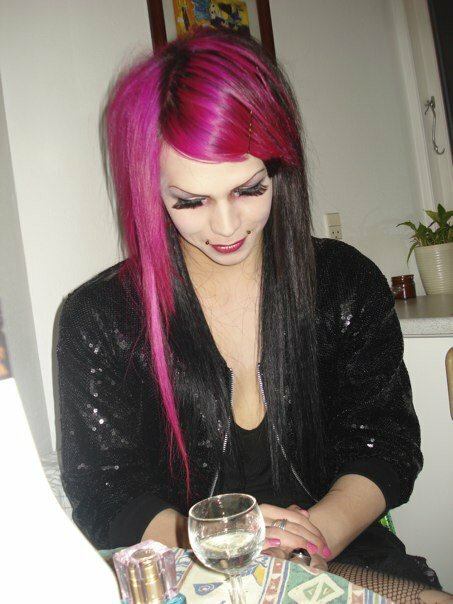 This is from new years eve 09-10. My best friend took it, i think it’s cute.